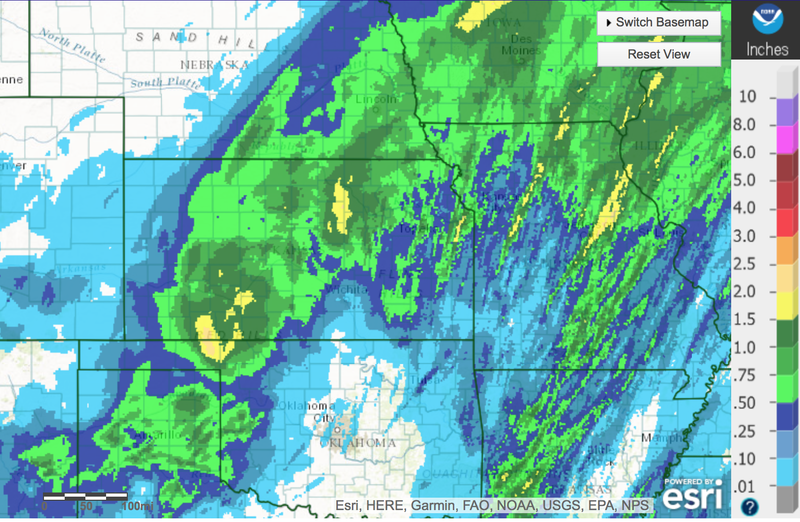 Here are the amounts for the last 24-hours. 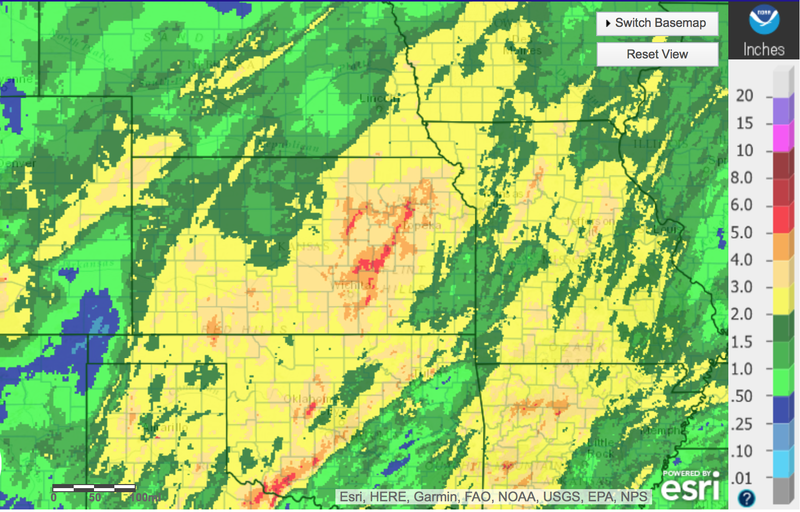 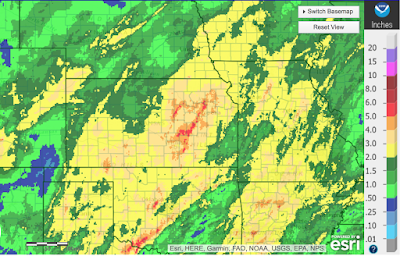 Rainfall amounts since the pattern changed. 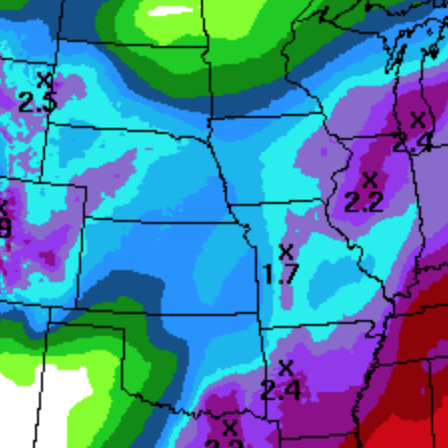 And, here is the forecast rainfall for the next seven days.